For current events click here. 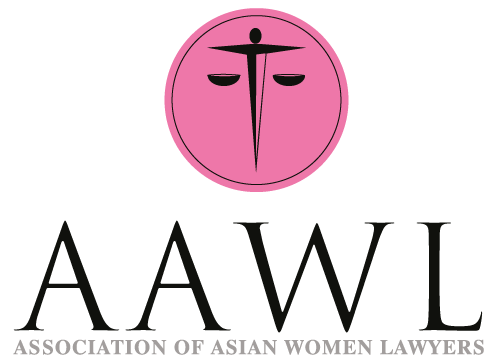 15 November 2018 at 6pm Diversity Within the Judiciary - being held at the offices of DLA Piper in Manchester on 15 November 2018 at 6pm, in conjunction with the Solicitors Regulatory Authority (SRA) & the Society of Asian Lawyers (SAL). Breakfast seminar – a fulfilling family life and a thriving career in the law: can you have it all?